Central Square - Rt 9 & Central Ave. 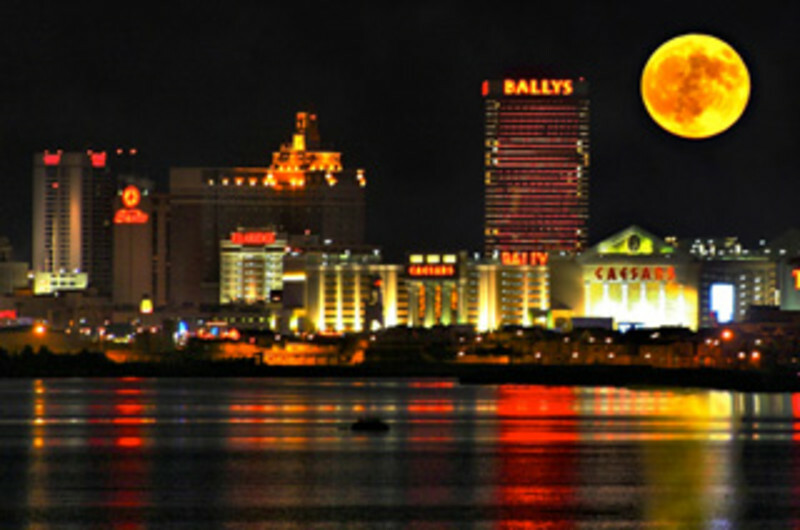 Serving Atlantic City convention trade since 1978. Complete Digital Lab in our Linwood studio, or print on location services available. 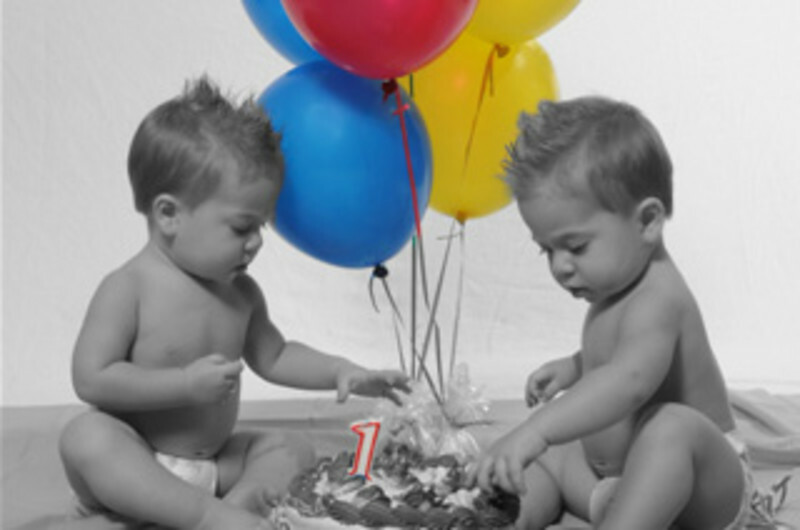 Handling Convention, Corporate Events, Trade Show, Parties, Portraits, Beach Portraits, Weddings & Aerial Photography. We have over 75,000 stock photos of Atlantic City and Southern New Jersey on file. Available 24/7 Professional Photography Services year round. Full Service Professional Photography Studio with more than 30 years experience. Professional photo coverage of all your events. Specializing in conventions, corporate seminars, trade shows, executive portraits, aerial, architectural, product, wedding and beach portraits and photography. Call on us for all of your Professional Photography needs. Fast Affordable Service.